Our mission is simple; we strive to provide our clients with excellent service to enhance their business model as their technology partner. SSISG is a division of The Sen-Will Group. 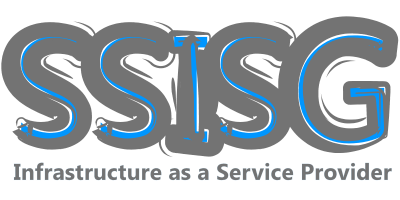 SSISG operates as a Global Information Technology Services provider, that focuses on providing Enterprise Services to our clients. SSISG offers secure products and services that meet and exceed required compliance’s in Regulated Industries. SSISG provides 24/7 technical support for our clients. Thank you again for your time and consideration. SSISG looks forward to the opportunity to become your Information Technology provider. 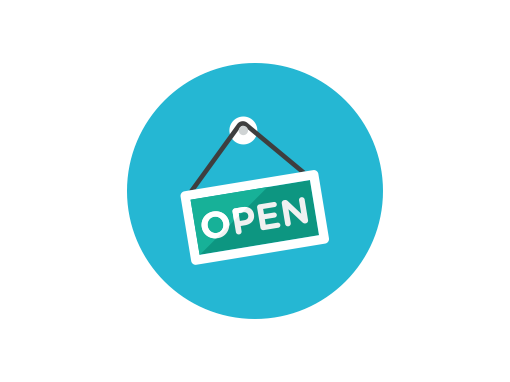 Drop us a line anytime, and one of our account executives will respond to you as soon as possible.